Button mushrooms, portabellas, truffles, shiitakes…some of us have heard of all these types of edible mushrooms, while maybe some of us only know a few. As foods, mushrooms can be pretty polarizing. Meaning: people either love them, or they absolutely despise them. For those that DO love mushrooms—for their texture, flavor, or even their nutrient content—we know it’s no secret: mushrooms are an amazing food. Apparently, mushrooms can be amazing medicine, too. Ancient cultures discovered nutrition and phytonutrients in certain fungal foods and used them to treat illnesses. Today, these mushroom medicines from herbalists of old—such as reishi mushroom, chaga, or cordyceps—are actually quite powerful health supplements. But there’s one healthy mushroom a lot of people in the Western world might not know about—and that’s Poria mushroom. Look up a picture of the Poria mushroom, and it won’t look much like most mushrooms one expects to see on their plate. Going by either the scientific name Poria cocos or Wolfiporia extensa, Poria actually looks quite a bit like a big truffle mushroom. It’s also described as resembling a small coconut when harvested. Other common names for Poria include Chinese tuckahoe, fu ling, and matsuhodo. It’s generally round, blocky, or chunky in shape and dark brown in color, and is a polypore mushroom—meaning that it has no gills. Like truffles, too, Poria mushrooms grow underground on rotting wood. However, it probably doesn’t taste nearly as good as truffles. On the other hand, though, Poria has a reputation for being much, much healthier. Search through historical records and herbals—that is, Western ones—and it’s unlikely to find much information on Poria. Look through Eastern texts, however, and there’s a rich medicinal history. Poria mushroom isn’t a common mushroom health supplement in the US, such as at health food stores or on co-op shelves. But it’s been an important part of healing in Asia, especially in practices like Traditional Chinese Medicine (TCM). Records also show it was an important healer for cultures in Japan, Korea, and Thailand, among others. More specifically, it’s used as a Qi tonic for the liver, often in combination with other herbs and mushrooms. WHAT IS A QI TONIC? Qi (pronounced “chee”) is a concept unique to the practice of TCM. But the concept can also be helpful in viewing health in a more holistic way, and that applies to how the Western world views health, too. Qi is believed to be a vital energy that circulates all over the body. 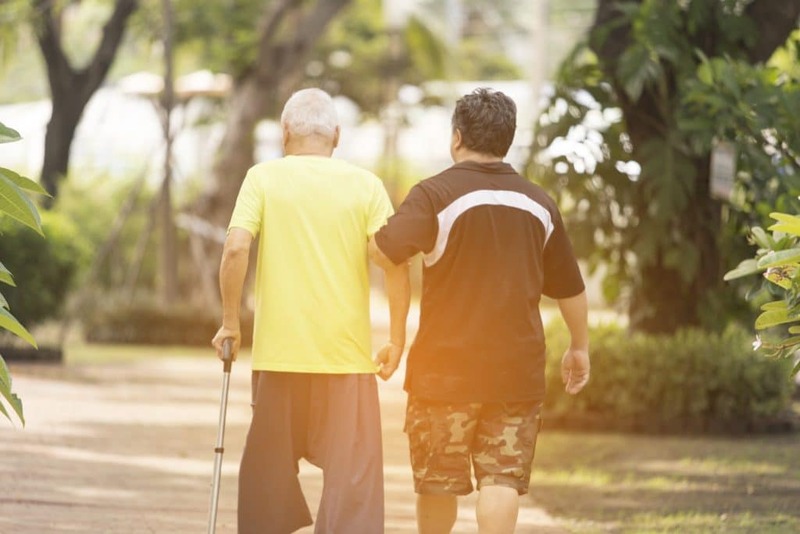 Certain illnesses and unwellness, according to TCM, can be traced to low Qi. In order to restore it, medicines can be used—but proper nutrition and rest are also important holistic approaches. In TCM, botanicals, herbs, and mushrooms are absolutely essential holistic natural medicines for restoring Qi. When it comes to helping Qi, however, Poria mushroom has a very distinct purpose: it’s notable for restoring spleen and liver Qi. By doing so, it can also help holistically improve a host of other health problems and symptoms. But it does this primarily by boosting liver health. In the East, it’s called restoring liver Qi. In the West, it’s boosting liver health. What’s the difference? Better yet: why should we boost liver health at all? For those who haven’t paid attention to the latest wellness trends, taking care of the liver has been shown to be a very important foundation for basic health. This major organ has an incredible number of vital functions to the body, but the most important one of all: it’s central to supporting natural detoxification in the body. Not only that—the liver is responsible for producing a large number of important hormones, processing essential nutrients, and protecting immunity. It also has some surprising functions too, like helping lower blood sugars, reducing inflammation, and more. WHY BOOST LIVER HEALTH WITH PORIA MUSHROOM? 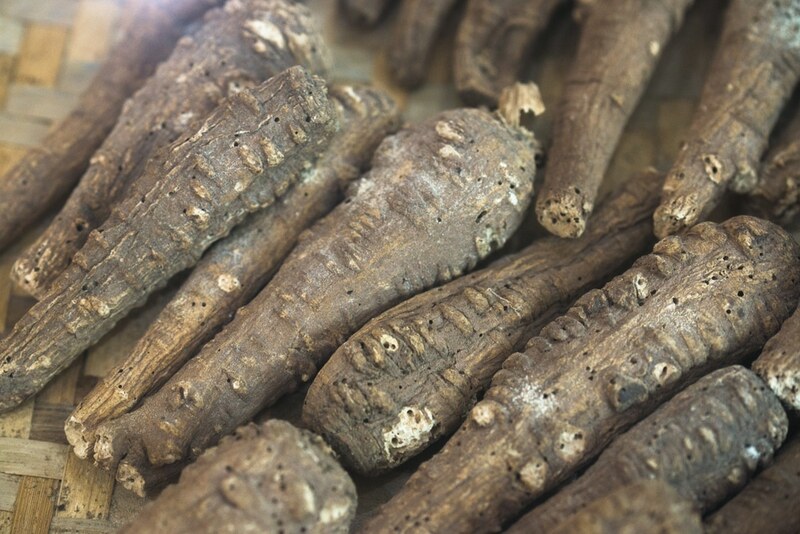 Poria’s reputation as a Qi tonic for the liver has attracted a lot of interest—specifically from the scientific community. Studies on it have revealed that, yes, the mushroom could help the liver after all. 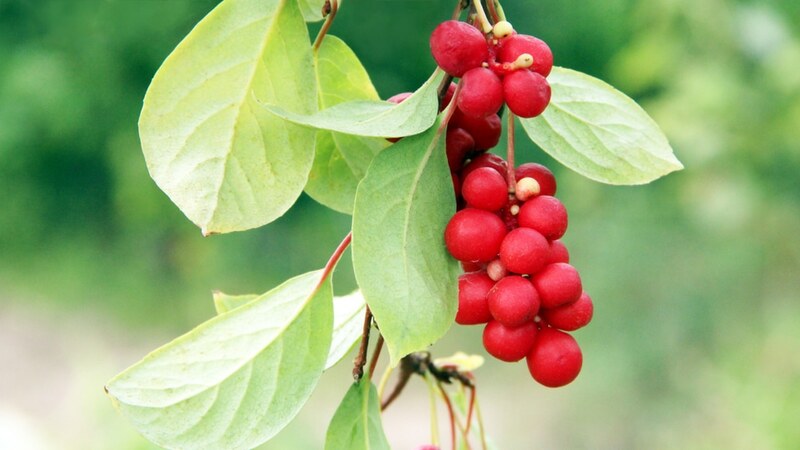 And, branching out from its liver-boosting effects, it also appears to have benefits for the whole body. Like other botanicals, Poria provides great natural and holistic liver support. It’s a great choice for improving wellness in areas like detox, reducing the risk of fatty liver disease, and more. Especially when it comes to supporting the body’s natural efforts to purify itself (through the liver), one can expect a cascade of further wellness benefits: this includes clearer skin, better digestive health, and more. What do research and tradition both have to say about what health benefits can be expected from Poria mushroom through its liver effects? Let’s take a look. It all starts here with Poria: its direct liver benefits. Beyond simply being regarded as a liver Qi in folk medicine practices, there’s scientific evidence documenting the liver powers of Poria, too. In one study, polysaccharides—plant compounds found in the mushroom—were observed healing test subjects’ livers following liver injury. Another study showed that a classic Chinese formulation that contains Poria mushroom could help stop liver fibrosis, a precursor to many liver diseases. This research is enough to directly support that Poria indeed heals the liver. And from this, it’s reasonable also to view the mushroom as the liver Qi tonic it has always been used as—though more research is needed to clarify its role in how it could help liver diseases. An important follow-up question to Poria’s liver benefits might just be: how exactly do they work? Further research and studies may help explain why. For one, there have been some studies on Poria showing that its compounds, including its liver-protecting polysaccharides, are antioxidants. These are an important class of nutrients that help curb cellular degradation in the body, and which can lead to chronic illness and disorders. It may just be that Poria’s antioxidant polysaccharides are especially good at stopping degradation and illness in the liver particularly. 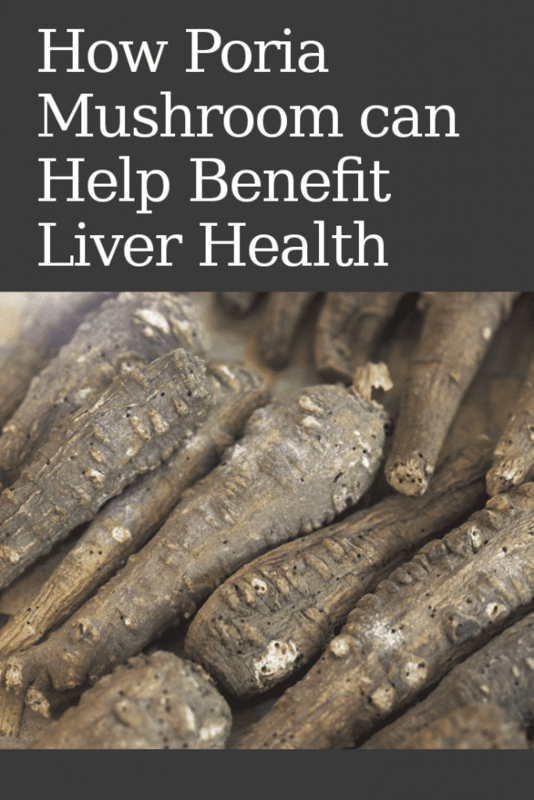 Thus, they are liver protective—though naturally, this would mean Poria’s antioxidants would have benefits for the entire body, too, including less illness, pain, and even overall chronic inflammation as well. That’s right: owing to its antioxidants, Poria could be a potent inflammation supporter, according to studies. It could even help naturally curb chronic inflammation, a cause for many illnesses and diseases. These actions could also play a role in how Poria helps protect the liver. Common factors that would harm the liver in the average person, such as alcohol and poor diet (or too much sugar and processed foods), often bring out their harm by causing chronic inflammation. These can then lead to liver disease—though sufficient anti-inflammatory antioxidants, like those found in Poria, could help put a stop to that. Of course, this also means some anti-inflammatory benefits are felt everywhere else with the help of this mushroom. But when it comes to the liver, the best benefit is to kick the body’s own detoxification into high gear. Not many people may realize this, but the autoimmune illness type 2 diabetes can have its start in poor liver health—that, or poor liver health can play a role. That’s because the liver is responsible for the production and storage of blood sugars. When it’s not healthy or working well, it cannot work in tandem with insulin in the body’s bloodstream to help naturally lower blood sugars and thus naturally help reduce the risk of getting diabetes. But there’s more: one study shows that Poria mushroom contains acids that apparently help increase the body’s sensitivity to insulin, and thus help lower blood sugars. Another study showed similar findings, and also showed the mushroom helps reduce diabetes risk through liver health particularly. While this is great news for naturally supporting diabetes as well as reducing its risk, it may also have huge benefits for people aiming to better manage weight and metabolism. Who would ever guess that problems in the liver could lead to problems with depression? Apparently, ancient practitioners of TCM did—and so do modern practitioners of this modality today. To improve certain states of depression, it is recommended to restore liver Qi. And as this article discussed before, Poria is a top recommend in TCM for replenishing liver Qi. Thus, Poria may help with depression issues—but do we only have TCM ideology to claim this to be true? Turns out we have scientific theory suggesting that Poria’s liver benefits could also help depression, too, as seen in this research paper. More studies are needed to see how Poria could actually help some types of depression, but in a holistic sense, it could very well be possible. The liver is not alone in being an important detox organ for the body. We also must rely on the kidneys for purification and reducing inflammation, too. Interestingly, it would appear that Poria may help kidney health, too. A study showed that the mushroom helped the kidneys recover from injury to their tissues. Not to mention, Poria wasn’t just well known in TCM for healing liver Qi—it was used to power up the spleen and kidneys, too. 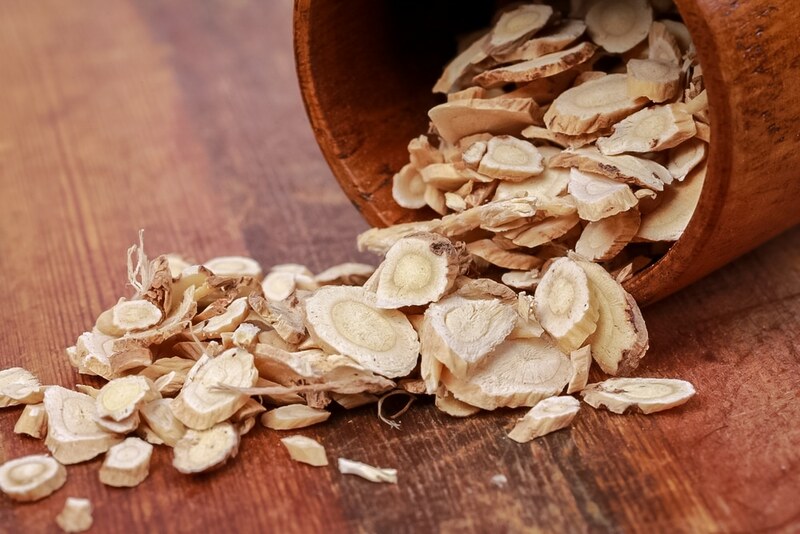 TCM and studies both show that Poria promotes healthy urination as well. As such, one can regard it as a great and natural way to support kidney health, not just the liver. Poria may indeed help the liver and the kidneys. But what about cancer? What about cancers that affect these detoxifying organs, too? Well studies show there’s a reason to have faith in Poria for cancer. The mushroom so esteemed for healing liver Qi in Asia has also demonstrated the ability to kill cancers, shrink tumors, and halt the further spreading of cancers—not just in the liver, but in other tissues, potentially. However, Poria is still far from being a cancer treatment. In the meantime, it could provide a meaningful and effective holistic boost to liver health and the entire body too—including reducing cancer risk as a result. 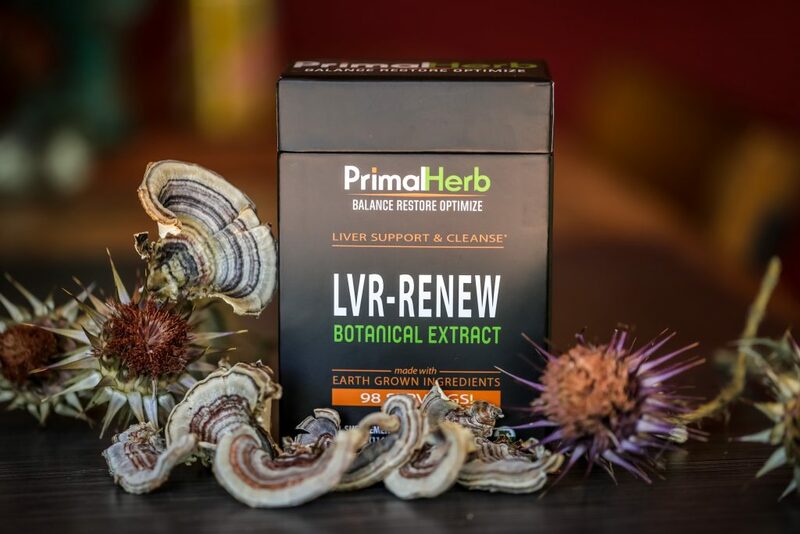 Poria is a powerful player in our LVR-RENEW herbal formula.